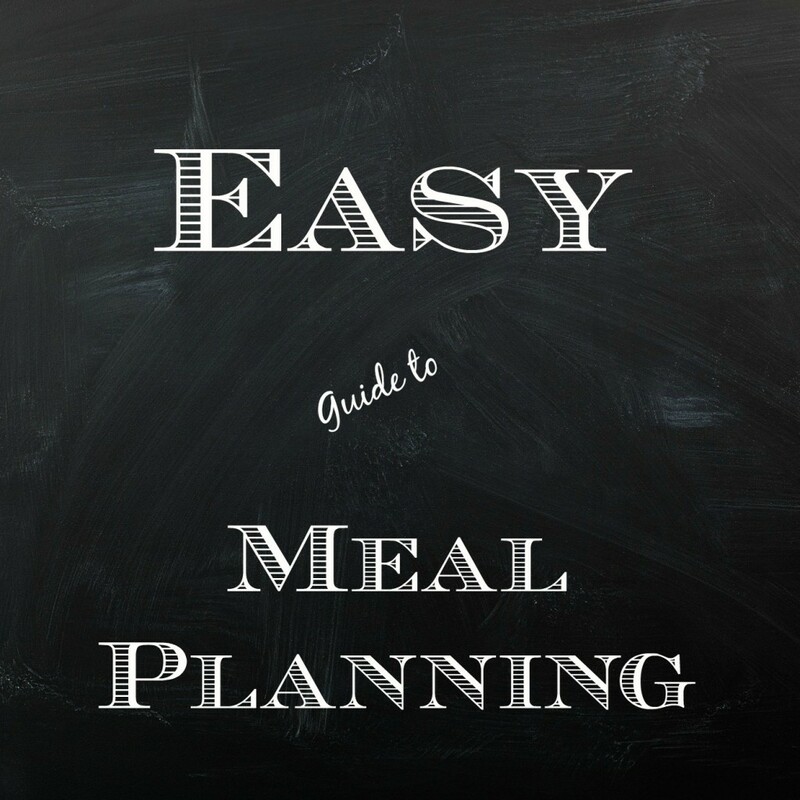 Learn the ins and outs of meal planning in this easy to follow guide! I mentioned in this post that I save money by meal planning, so today I thought I would go into a little more detail on how it works. 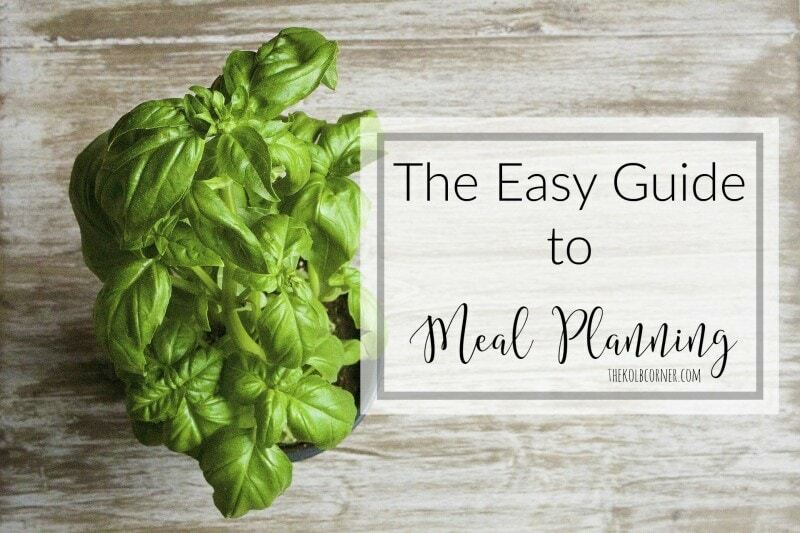 Just like the name suggests, meal planning is when you sit down and plan out each meal you will be eating for the next week, two weeks or even the whole month. Personally I plan out my dinners by the month, and everything else by the week. For us, breakfast tends to be variations of the same things (yogurt and granola, english muffin, toast, eggs and bacon) and lunch is usually leftovers from dinner or a lunch meat sandwich. There are 2 different approaches to meal planning. The first and easiest way to do this would be to sit down and come up with a list of your favorite, easiest, or go to meals. In my house, those would be Spaghetti, Tacos, Pot Roast, Italian Beef, and Lasagna. 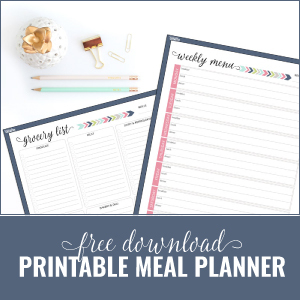 Write out a weekly or monthly schedule (whichever is easier for you) Fill in all of the spots you can with those go to meals you came up with. If you are planning out a month at a time, you may want to cycle through those go to meals a few times. You can use Pinterest and other sites to come up with the rest of your meals. After you have everything planned out, make your grocery list based on what meals you will be making in the coming weeks. If Tacos are on your list, you’ll need all of the ingredients for that etc. The second approach to meal planning, would be to find out what is on sale or what you can get cheap using coupons at the grocery store this week. Then make your meal lists using mostly these items. 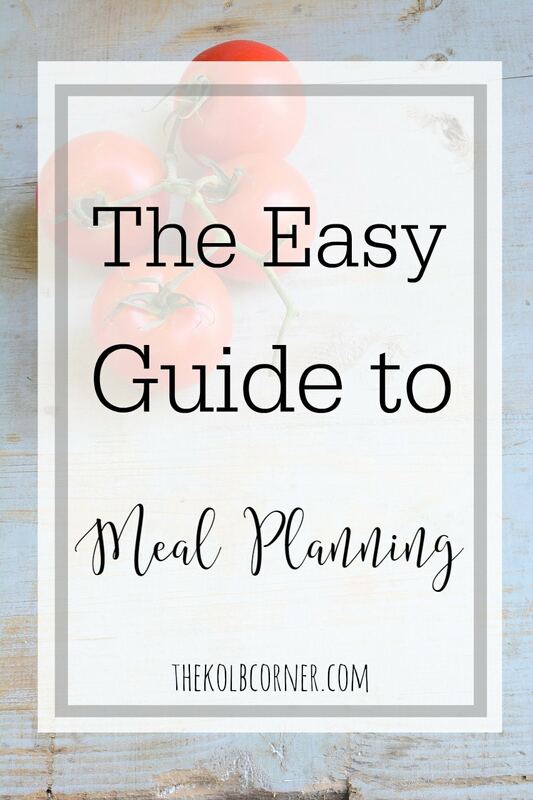 This is the method I TRY to use because this is how to save the most money when it comes to meal planning. Check out your store’s weekly ad. If you see that chicken breasts are on sale as well as other things such as rice, or tomatoes, then search for recipes that have those ingredients. 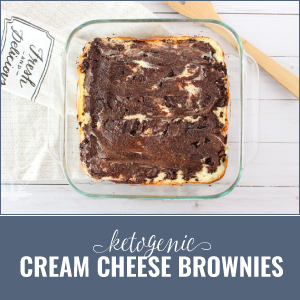 All Recipes has a great tool where you can search for recipes based on ingredients. 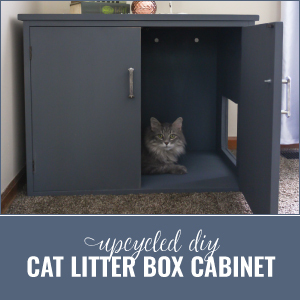 This method does take a lot more work but the savings in the end are worth it! It also helps when planning out your meals, to think about what activities will be going on that day. Things like taking kids to sporting events or practice, or a business engagement, party, etc. will ultimately change how much time–if any–you will have for dinner prep. Since I am the main “chef” in our household, I try to plan easy meals or meals I can make in the Crock Pot for the days I work. My days off are when I will do other meals that actually take time and thought. My husband is great at making Spaghetti, so if I add that into our weekly menu I make sure to put it on a day that he will be home to prepare it. If you plan out all of these elaborate meals on days you have limited time, or get home from work late, then you will become frustrated easily. The goal here is to think ahead and to have a plan so meal prep doesn’t have to be a pain. You will also want somewhere cute to display your menu. My current menu hangs on my pantry door and is just a simple 11″x 14″ frame with a chalkboard insert. You can see how I made it here. Plus check out these other great ideas I found on Pinterest to make your menu board! Thanks for linking up to my chalkboard menu! Absolutely! I love how you painted the entire door with the chalkboard paint! BTW I LOVE *anything* with chalkboard paint. Thanks for checking out my post! Amanda, thanks for linking back to my free menu planning workbook. So glad that it helped! No problem! 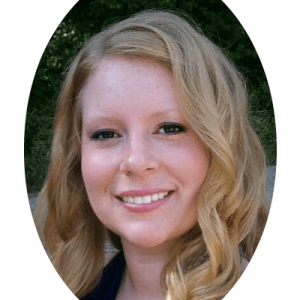 I love your blog and have gotten a lot of helpful information from you!